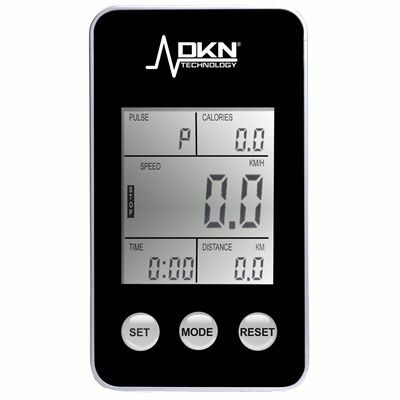 The DKN Speedbike computer 1.1 with a bright and clear backlit LCD display provides continuous feedback on all the key workout statistics, including speed, distance, time, calories burnt and heart rate (if you use it with an optional DKN HR transmitter). The computer includes a magnet sensor and computer head. 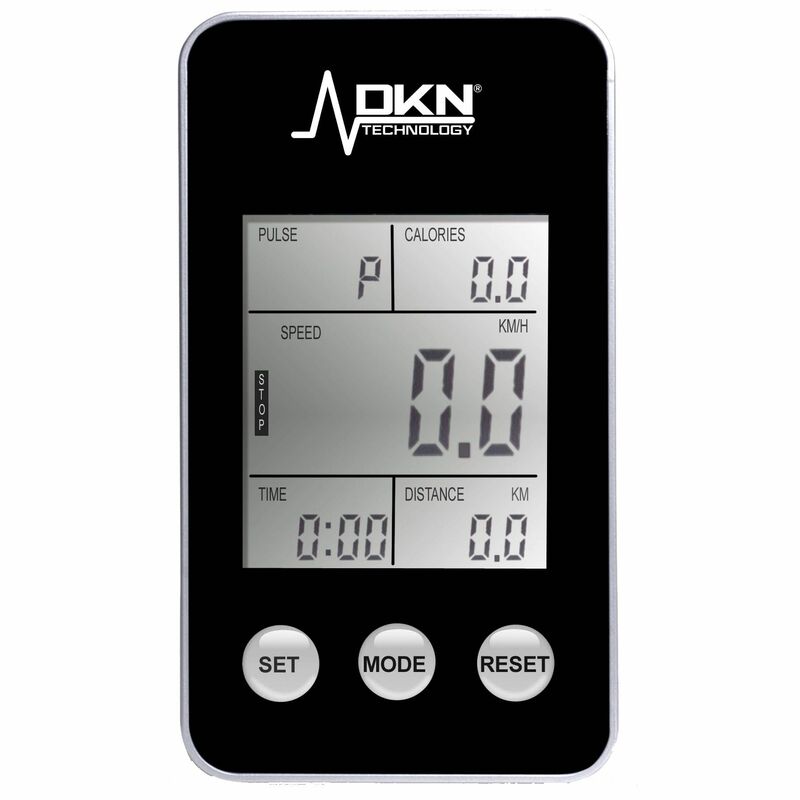 It is compatible with the DKN Racer Pro and DKN Z-11D indoor cycles. Compatible with the DKN Racer Pro and DKN Z-11D - just fit the computer on the handlebar and plug in the cable. for submitting product information about DKN Speedbike Computer 1.1 We aim to answer all questions within 2-3 days. for submitting product information about DKN Speedbike Computer 1.1. We aim to answer all questions within 2-3 days. If you provided your name and email address, we will email you as soon as the answer is published. 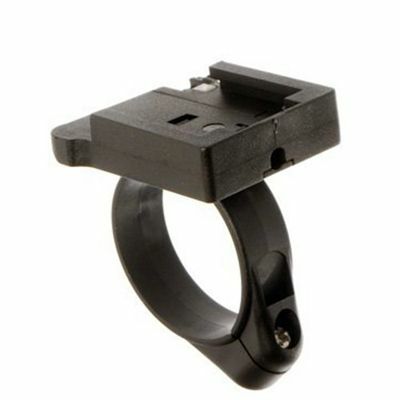 Where does this plug in to the Racer pro? I have fited to the handlebars, but cannot find a socket for connecting the wire/jack to the bike. The input for the wire is on the underside of the frame’s top tube, located towards the front of the bike. Does the computer provide RPM? This computer does not display Revolutions per minute (RPM) but delivers continuous feedback on all the key workout statistics, including speed, distance, time, calories burnt and heart rate (if you use it with an optional DKN HR transmitter). Unfortunately this machine can not be changed to imperial units. for submitting product review about DKN Speedbike Computer 1.1.